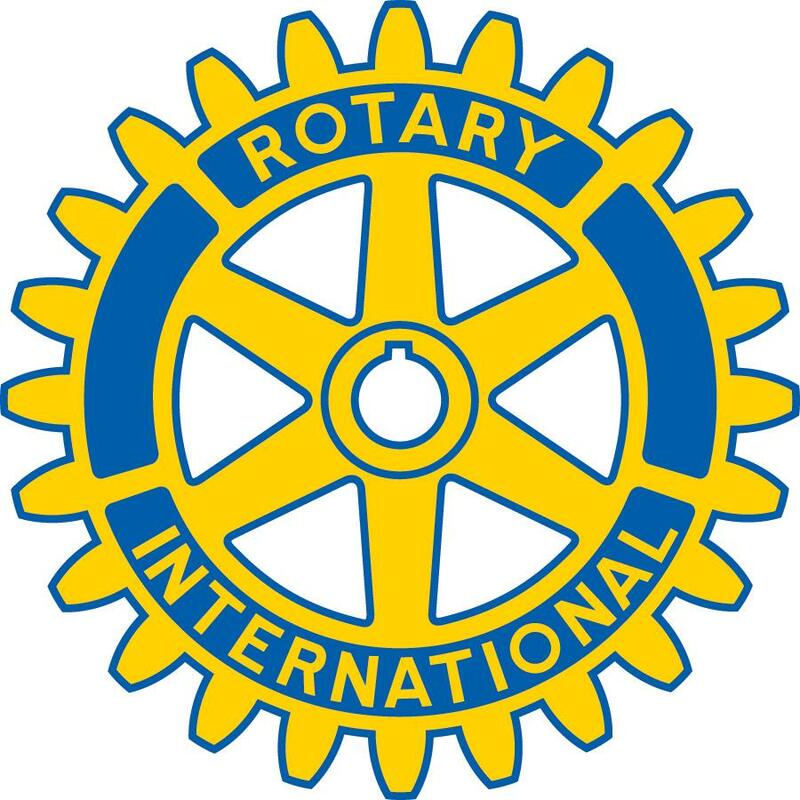 The Malden Rotary Club offers generous scholarships for students attending Malden Public Schools, Mystic Valley Charter School and Malden Catholic High School. Over the last 10 years Malden Rotary has given out over 40,000 dollars in scholarships to high school seniors who are continuing their educations. Qualifying for scholarship begins by filling out an application, providing transcripts and answering questions in essay form. We look at grades class rank and, most importantly, does the applicant epitomize our motto "Service Above Self." On average we get approximately 10-15 applicants per year. Please check back soon for more information and the 2016-17 online application process.